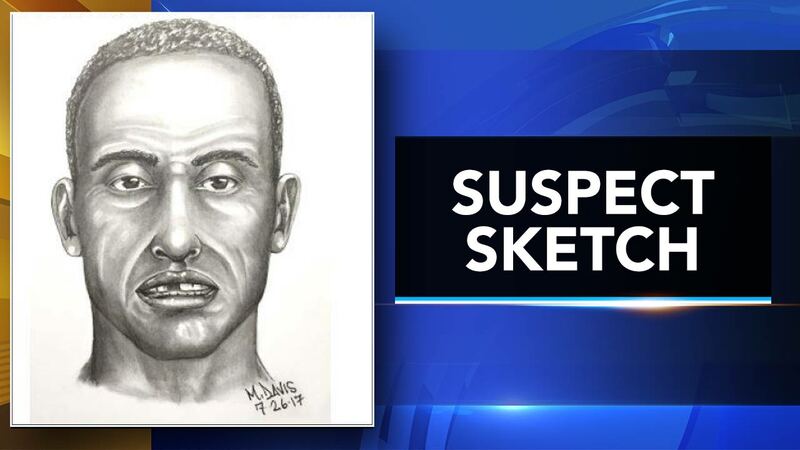 YARDLEY, Pa. (WPVI) -- Police are looking for a suspect in the attempted luring of two boys in Yardley, Pa. The incident happened between 4:30 p.m. and 4:45 p.m. on Monday, July 17 in the area of the Saint Andrew's Church parking lot on West Afton Avenue adjacent to Lake Afton. According to police, two boys fishing at the lake said a man parked his car in the lot and got out. A boy, approximately 10 years old, also emerged from the car, police say. The man invited the boys to get in his car so they could fish somewhere else, while indicating he had fishing gear in his car. The two refused, and the suspect - along with the child who was with him - got back into the car and left. The suspect is described as a black male, about 40 to 50 years old. The boy with him was also described as a black male. The car was described as a black four-door sedan of an unknown make and model.